For over 200 years the Hall was owned by the Egerton family, and was inhabited by a series of tenant farmers. It was this that essentially preserved the house in the extraordinary Mediaeval form that visitors see it today – the tenants having neither the means or the inclination to make any changes. 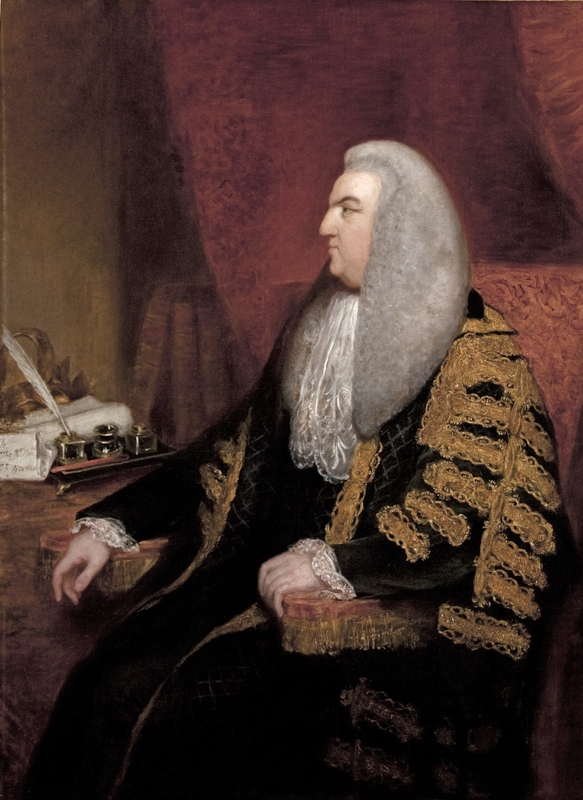 In 1761 the Hall was bought by lawyer and MP Fletcher Norton, who went on to become Solicitor General and after being knighted became the Speaker of the House of Commons. Although he never lived in the house but at nearby Grantley Hall, he did not buy it simply as an investment but out of family loyalty, for he was a direct descendent of Sir Richard Norton, standard bearer of the Rising of the North and Uncle to Sir Thomas Markenfield. His remarkable portrait hangs in the Chapel. When Fletcher Norton bought Markenfield Hall it was in a poor condition, with the Great Hall being partly open to the elements. He re-roofed, making it water-tight once more and in doing so saved the Hall from ruin. When elevated to the peerage he took the title Lord Grantley of Markenfield – which it remains to this day. The Hall passed through subsequent generations of Lords Grantley, none of who ever lived at the Hall and it continued in its role of Tenanted Farmhouse – until the 1980s when 7th Lord Grantley, together with Lady Grantley, began a programme of restoration that would see the house returned to some of its former glory and a family home once more. Lord Grantley died in 1995 and six years later Lady Grantley married the writer Ian Curteis – believed to be the first marriage in the Chapel since 1487. Together they are continuing the restoration.